Equity crowdfunding takes us over the $5 million edge…. 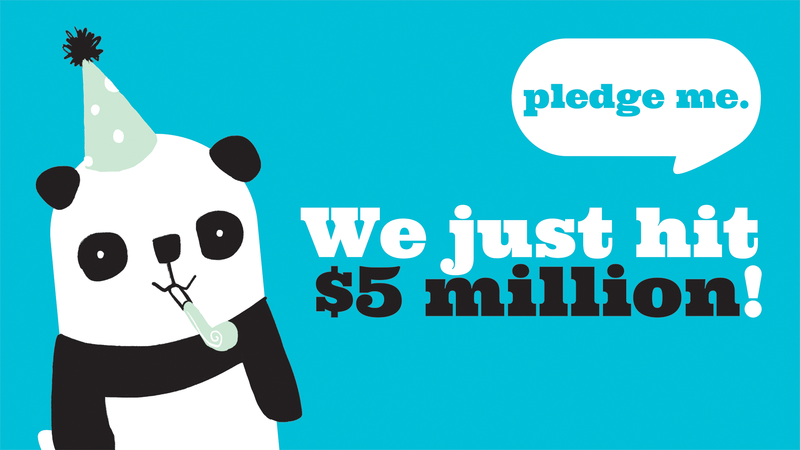 On Thursday 9 April 2015 PledgeMe hit the $5 million total pledged mark after closing two successful equity crowdfunding campaigns. Children’s shampoo and body care maker Pineapple Heads and social marketplace app SellShed’s campaigns both wrapped up their offers successfully raising a combined $917,000. This brings the total number of successful campaigns on PledgeMe Equity to four – raising more than $1,500,000 in the process. With less than a week to go both of these campaigns were sitting at approximately 50% of their funding target. Megan @ Pineapple Heads and the team at SellShed deserve a massive shout out in activating their crowds right through to the finish. Their success came from having a plan, knowing who/what/where was working and backing themselves right through to campaign close off. It was a very exciting week last week for us at Team PledgeMe, for these two companies who we’ve been working with, and for equity crowdfunding as well which is barely more than one year old in NZ. We currently have three other equity crowdfunding campaigns running for Chariot, Parent Interviews, and Be Intent Youth as well as have a tonne of awesome Projects on the go.